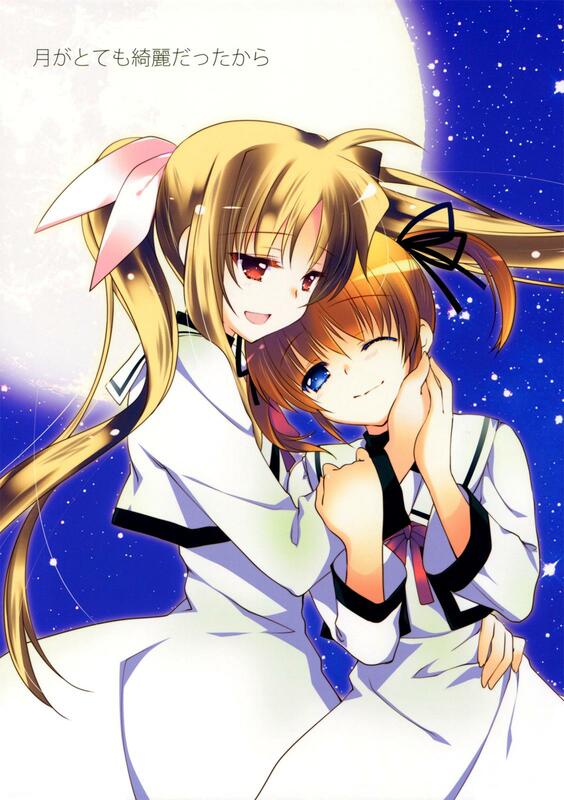 Magical Girl Lyrical Nanoha :: Chapter 2 :: The Yuri Reader! Vol.4 Chapter 1: (NSFW) [nocohico (Yuika)] I want you! !